Hello I'm Mary and I want to welcome you to my little corner of the web where I share Crafting Tips, Tricks & Kits as well as my love for life. I hope to encourage you along your journey. 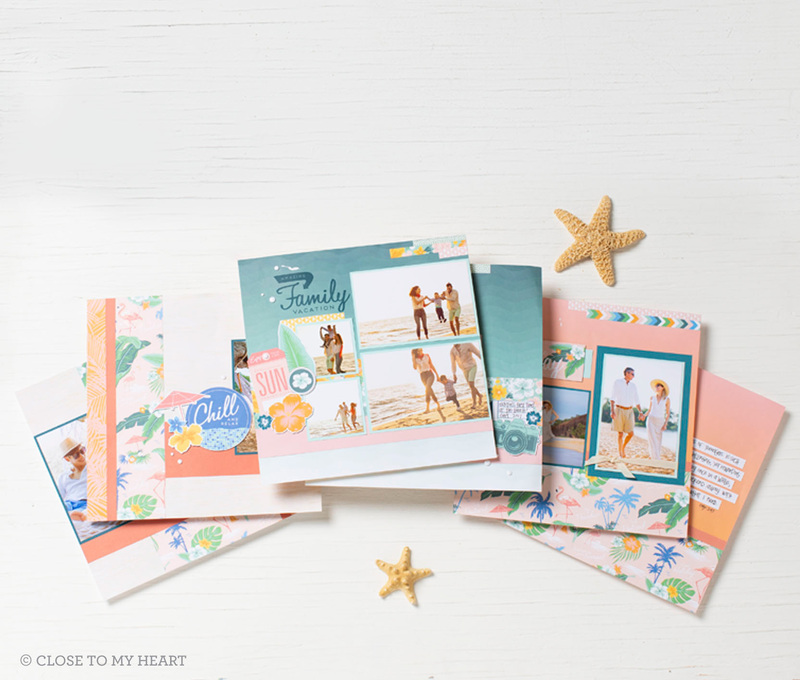 Close to My Heart is a #papercrafting company dedicated to celebrating relationships, discovering creativity, and preserving and sharing life's moments that matter the most. 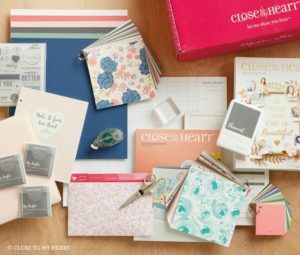 If you're a fan of saving big on crafting supplies, or getting them for free, then become a Close To My Heart Independent Consultant. When you become a consultant you instantly enjoy a $50 shopping spree. You'll also begin earning a 22-35% commission, which means that you'll save every time you shop for yourself and you can earn money back then customers shop through you. To learn more about signing up, contact me. Norwex's mission is to improve quality of life by radically reducing chemicals in our homes. Make the healthy choice to reduce your carbon footprint on Planet East. Make Norwexing your home a part of your lifestyle and improve the quality of life for you and your family. Contact me if you would like more information about becoming a Norwex Independent Consultant or purchasing Norwex products. Hello, I'm Mary and I want to welcome you to my little corner of the web where I share my creative journey. Being creative brings me joy and peace. My site is devoted to sharing ideas, tools and resources that will help you create.